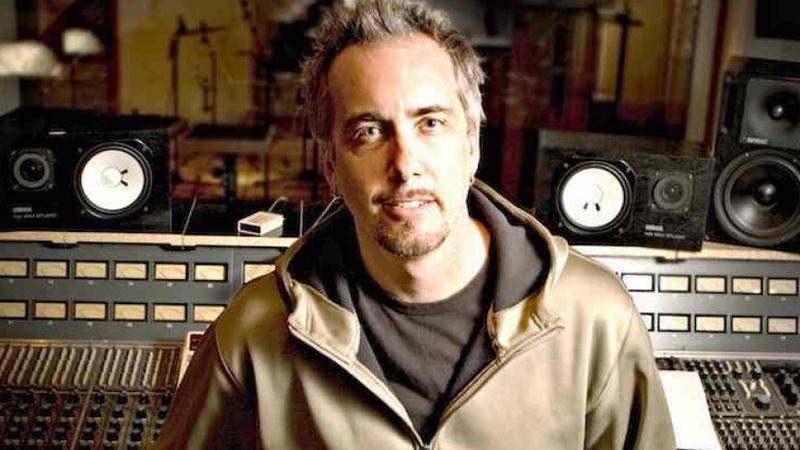 Hi I’m cj deVillar, an experienced recording and mix engineer who has worked with top artist/producers such as Michael Jackson . Disturbed . Quincy Jones . O.A.R. and many hard working independent artist/producers as well. I’ve mixed over 4,000 live venue shows in my early days. Over 100 live hd broadcast concerts, including 25 years of studio recording and mixing. I’m also a musician with global tours and several records under my belt as a bass player. I currently mix and master music productions online for my record making friends at songworx.